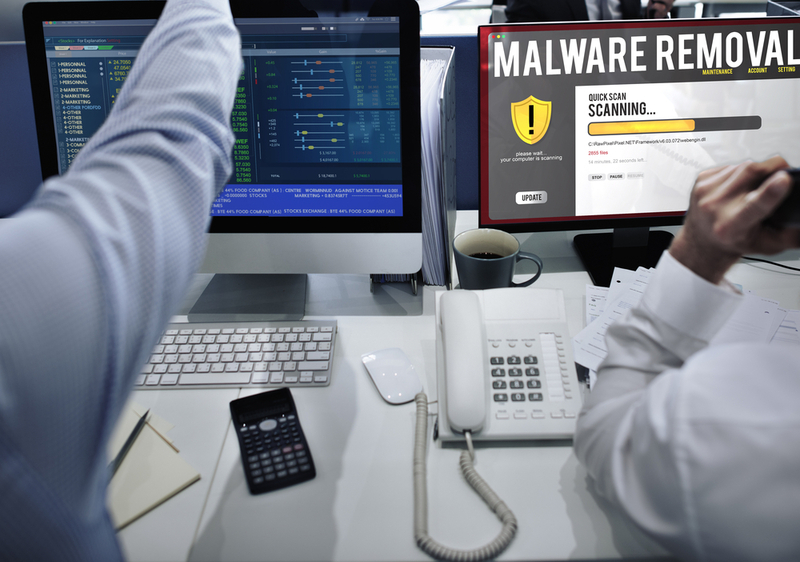 Malware has always been a major concern in the realm of operating systems. Fortunately, the chances of malware presence in Mac operating systems are very low. This is due to the fact that macOS and Mac OS X implement several layers of inbuilt protection such as XProtect, Gatekeeper, and MRT as well. While these layers were designed to specifically deal with malware, they are not perfect and cannot guarantee absolute protection. As such, malware affecting Mac operating systems do exist. 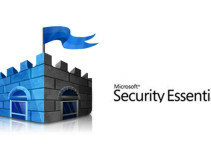 These may include Trojans, worms, spyware, ransomware, adware, and conventional viruses. An infamous example is the Flashback Trojan malware. The good news is that Apple tackles Mac malware with security updates as soon as they come to light. 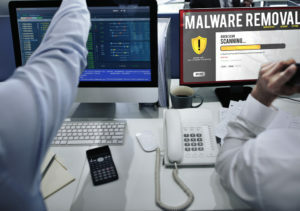 The lack of knowledge on the users’ end is a contributing factor to why malware, and Trojans in particular, affects some MAC operating systems. Insight into proper computer safety practices amongst users is essential in identifying and removing these exploits. Herein is a comprehensive overview of some of these aspects. The malware that mostly affects macOS and OS X differs from other categories of digital exploits. The main way that cyber criminals are targeting Mac users is illegal or untrusted software downloads. These downloads originate primarily from torrents and similar file sharing platforms, though malicious software is often included or “bundled” in the installer packages of other software that may or may not be legitimate. Mac malware is often disguised as malware removal tools such as MacDefender, MacSecurity, and MacProtector. When users install the corrupted software, they essentially open their MAC operating systems to malware. Users who legally purchase software from legitimate sites often have nothing to worry about. In many cases, the Mac user is baited by a tempting offer such as suspiciously low prices for typically expensive software. 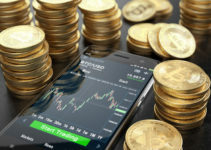 Cheap may turn out to be expensive, though, as the embedded malware enables the perpetrators to gain more access to confidential information including personally identifiable information or financial information. 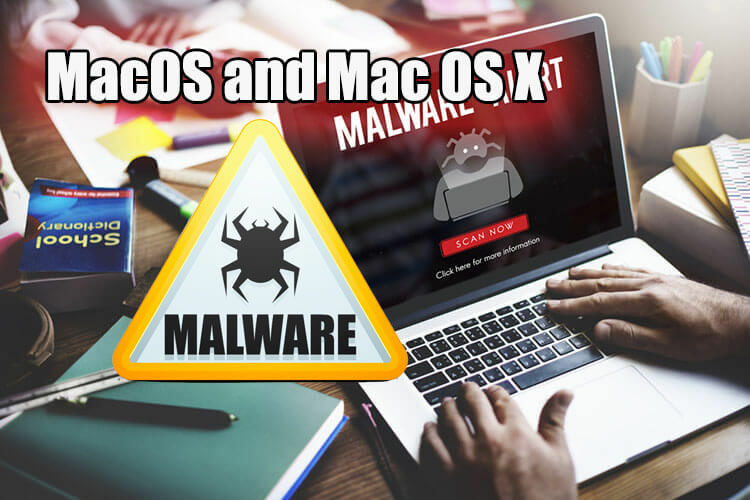 Sites that prompt users to install a codec, player, plugin, certificate, or extractor that originates from the same site or unknown sources are likely to index malware ridden Mac software. This also applies to sites that indicate an infection or other problem on a user’s device. It is very important for Mac users to note that they should not have to incur any costs to get rid of average malware. Availing your confidential financial information to any application in an aim to fix malware problems is an outright risk. This applies to unconfirmed customer care agents requesting the same. There exists a possibility that the said programs or service providers could actually be the source of users’ Mac problems. • Close the web browser. • Navigate to the Downloads folder and permanently delete any install files that they do not recognize. • Always refrain from entering login credentials into the said websites. If a user suspects that their Mac operating system has been compromised, they can take the steps detailed below to get rid of the malware. • Identify the infected app and close the app window if it is open. • Key in Command-Shift-U to activate the Utilities folder. • Open Activity Monitor then select All Processes. • Look for the name of the infected app. • Select the Quit Process tab then click quit. • Close the Activity Monitor window then navigate to the Applications folder. • Locate and identify the infected app and drag it to the trash. • Complete the malware removal process by emptying the trash. After removing the malware, Mac users should take the necessary steps to ensure that they stay protected. These include keeping their OS up-to-date, legally acquiring software from trustworthy sources, and also ensuring that the OS does not allow installations from untrustworthy sources. There is no consensus on the impact of antimalware software for Mac OS.